S.1764 - Anilha de forquilha de travão. S.42596 - Anilha veio de travão. S.42235 - Braçadeira da haste de travão. S.67906 - Braçadeira da haste de travão. S.58970 - Brake & Clutch Pedal Return Mola. S.40834 - Brake Actuator Mola. S.57293 - Brake Actuator Vedante. S.58724 - Brake Actuator Vedante. S.69881 - Brake Adjuster Afinador. S.37658 - Brake Cylinder Afinador. S.58902 - Brake Dust Vedante. 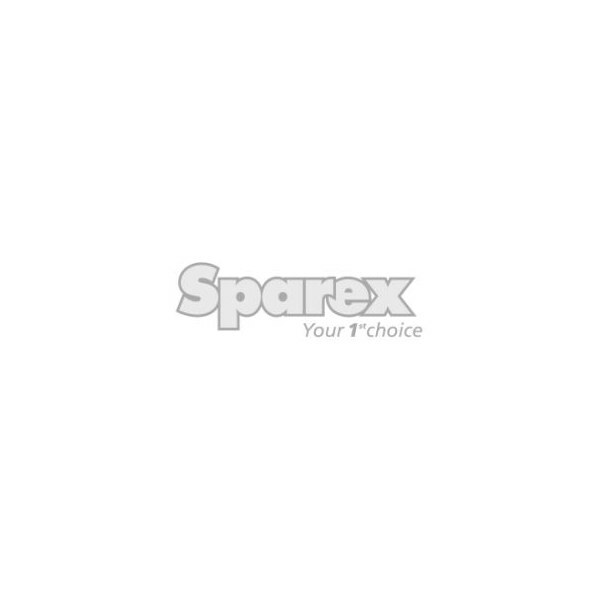 S.43071 - Brake Lock Spring. S.43478 - Brake Return Mola. S.23210 - Brake Shoe Kit molas. S.23211 - Brake Shoe Kit molas. S.23213 - Brake Shoe Kit molas. S.67146 - Brake Shoe Retaining Mola. S.1785 - Brake Shoe Return Mola. S.38130 - Brake Shoe Return Mola. S.38132 - Brake Shoe Return Mola. S.38133 - Brake Shoe Return Mola. S.38134 - Brake Shoe Return Mola. S.38138 - Brake Shoe Return Mola. S.38140 - Brake Shoe Return Mola. S.38142 - Brake Shoe Return Mola. S.38143 - Brake Shoe Return Mola. S.38144 - Brake Shoe Return Mola. S.42067 - Brake Shoe Return Mola. S.64120 - Brake Shoe Return Mola. S.66171 - Brake Shoe Return Mola. S.66172 - Brake Shoe Return Mola. S.67145 - Brake Shoe Return Mola. S.7873 - Brake Shoe Return Mola.